Want to try an eBook? Did you know the Library has over 9,000 ebooks available for Library members to borrow? They cover all ages and interests from picturebooks for little ones to fiction and non fiction for adults and everyone in between. All our ebooks can be found in the Library Catalogue or by visiting our eBook site. 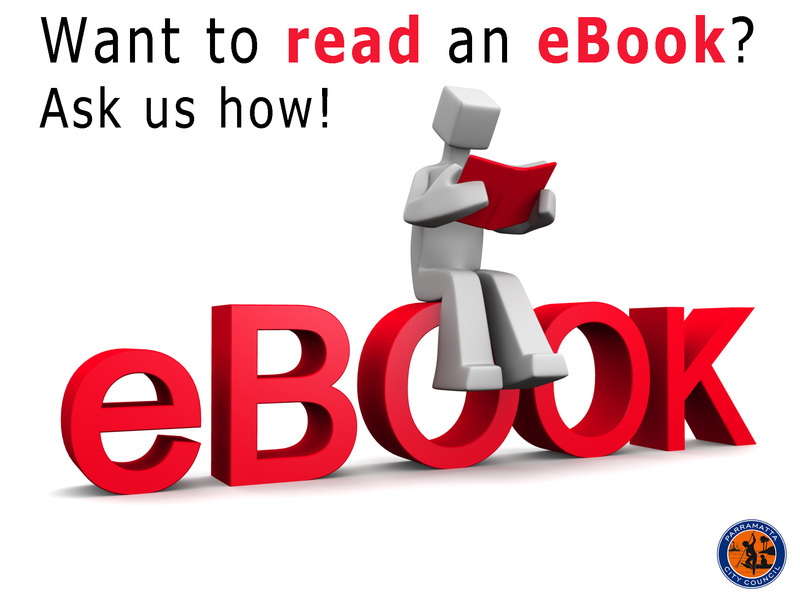 Never borrowed an eBook before? Follow our easy instruction guide to begin your eBook reading journey. This entry was posted in eLibrary, Recommended Reading by Parra Reader. Bookmark the permalink.